Sep 13 (AZINS) Actor Henry Cavill responded to the reports on Thursday that he might be exiting DC Extended Universe as Superman. According to a report by The Hollywood Reporter on Wednesday, Cavill, 35, who first appeared as the superhero in 2013's Man of Steel, and later reprised his role in Superman V Batman and last year's Justice League, might be parting ways with Warner Bros. According to insiders, the development comes after talks of the actor's cameo in Shazam! did not come to fruition due to scheduling conflicts. Cavill took to Instagram to post a funny video with a caption "Today was exciting #Superman". In the video, the actor, wearing a Krypton Lifting Team T-shirt, is seen slowly showcasing a Superman figurine with "The Blue Danube" by Johann Strauss II playing in the background. 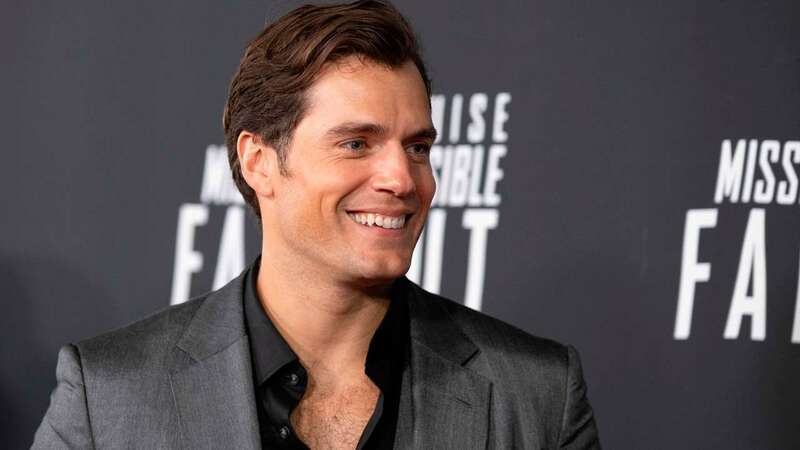 Cavill's manager Dany Garcia on Wednesday had quashed the reports, saying the "cape is still in his closet". "Be peaceful, the cape is still in his closet. @wbpictures has been and continues to be our partners as they evolve the DC Universe. Anticipate a WB statement later today," she tweeted. Warner Bros also released a statement and said they share a "great relationship" with Cavill. "We have a great relationship and great respect for Henry Cavill that continues to remain unchanged. Additionally, we have made no current decisions regarding any upcoming Superman films," read the WB statement. The report also stated that actor Ben Affleck is also being said to depart his DCEU role as Batman, as a new, probably younger actor expected to take on the mantle in Matt Reeves' stand-alone film on the Caped Crusader.